Today most police vehicles are equipped with a wide mix of complex technologies. 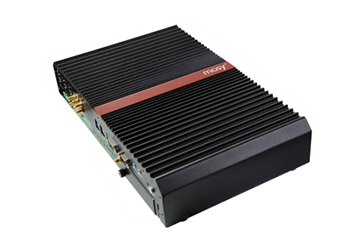 These range from basic video recording technologies to automatic license plate recognition (ALPR / ANPR) and navigation systems. However, introducing and integrating any new technology to a police vehicle can be complex. 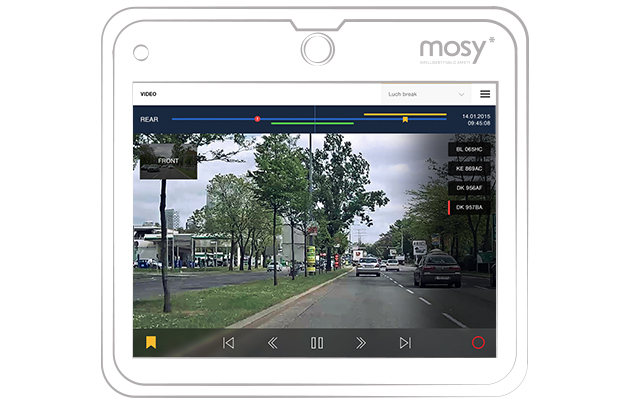 MOSY solves this issue by providing a single modular platform – with all the latest crime fighting technology – that can be rapidly and securely integrated within any police vehicle.